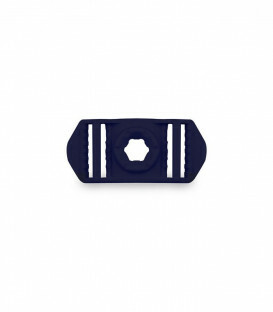 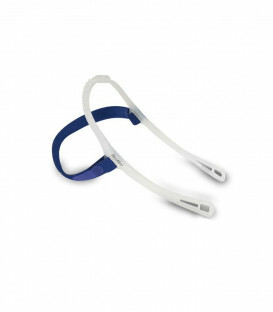 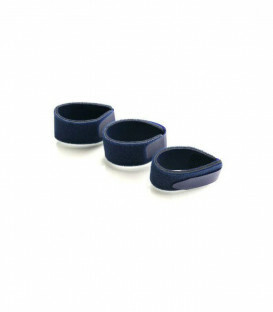 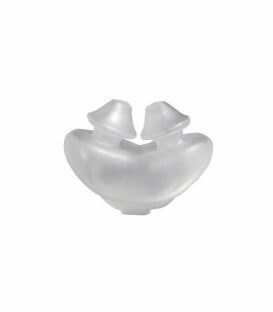 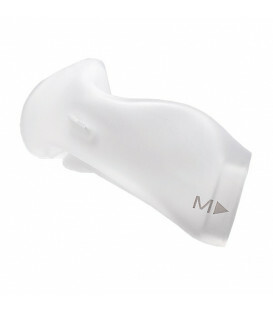 The Distal Pressure Port for the Mirage Swift II by ResMed is a durable, well-constructed accessory designed to improve your overall therapy experience. The pressure port attachment will fit onto the tube assembly of your mask and create a vent to disperse and channel excess air away from you and your bed partner. 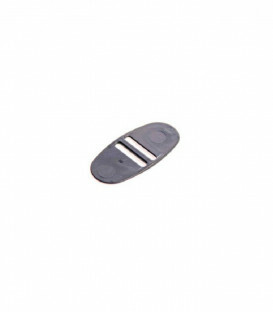 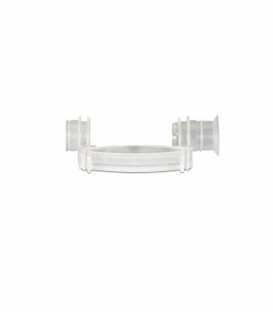 This pressure port is remarkably simple to handle, easy to use and will generate a more comfortable experience for patients. 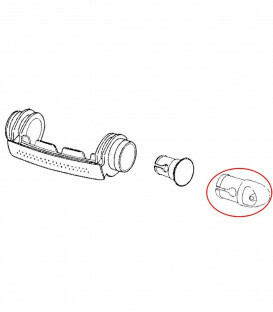 This package contains 1 pressure port. 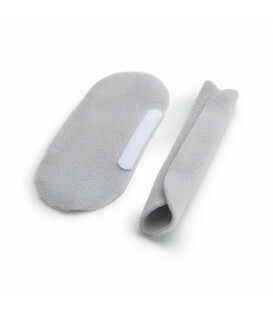 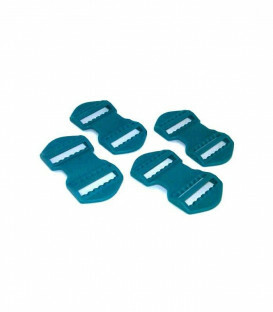 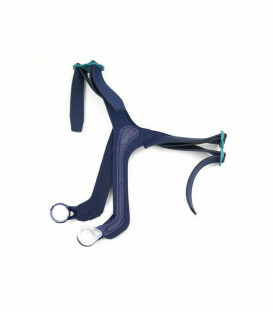 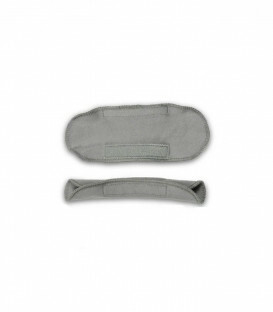 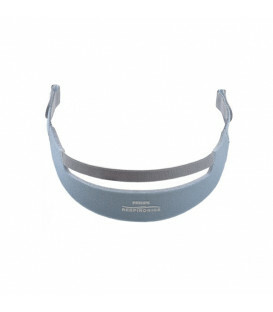 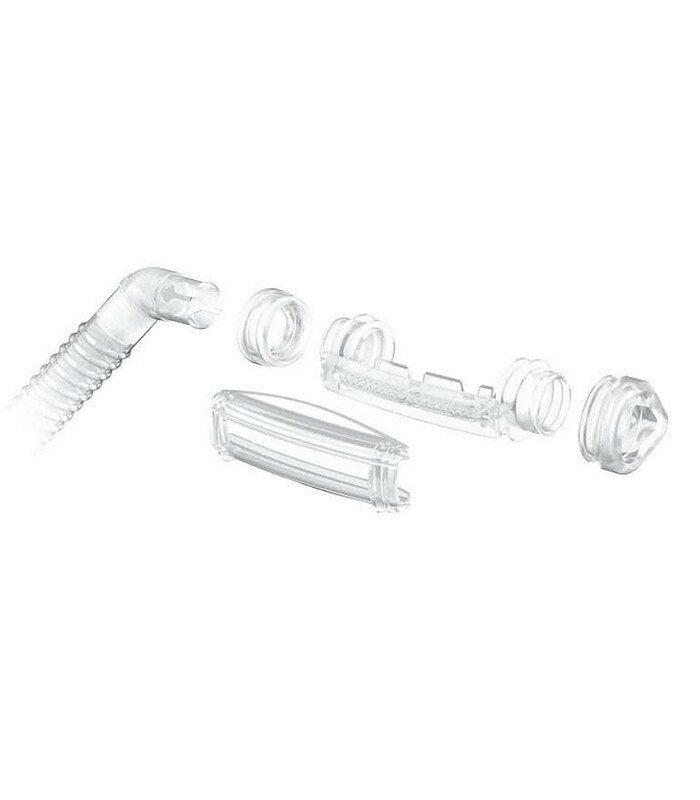 The distal pressure port will only work with the Mirage Swift II CPAP Nasal Pillow Mask, it is incompatible with other types of masks. 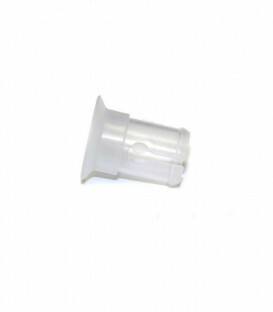 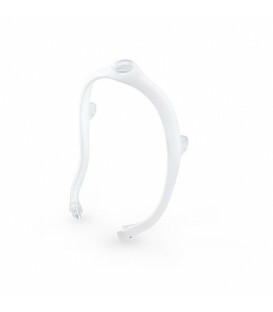 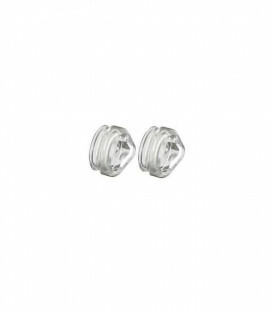 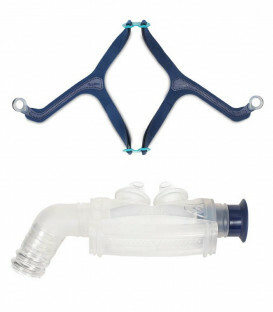 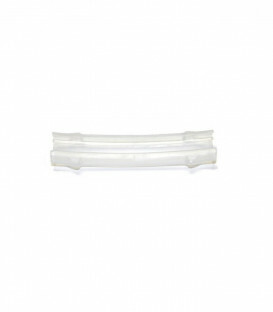 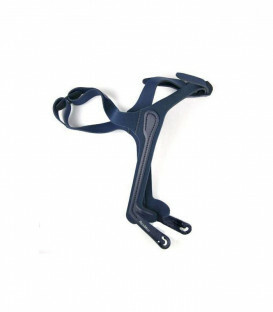 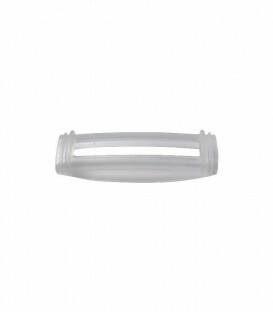 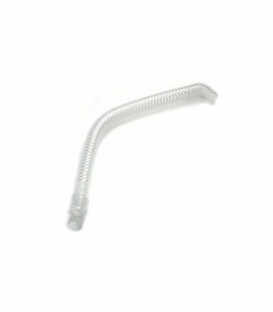 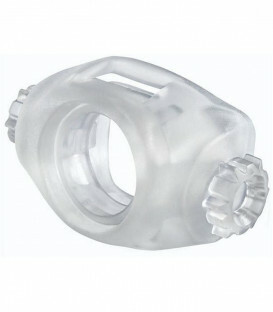 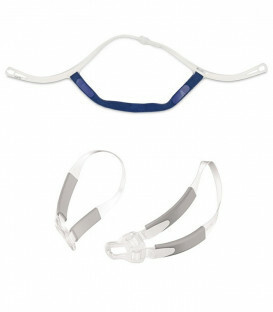 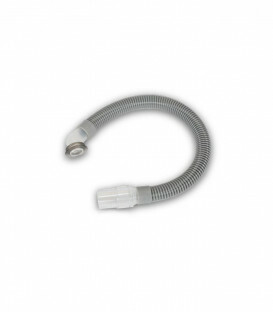 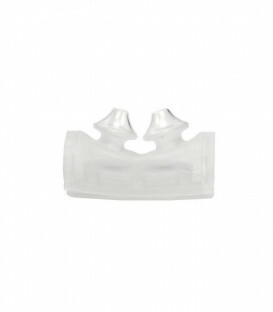 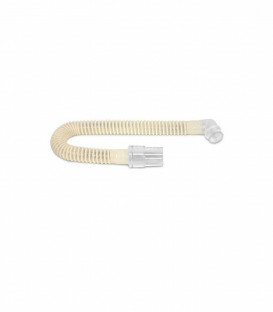 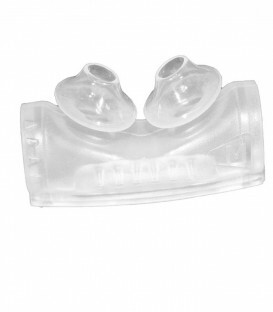 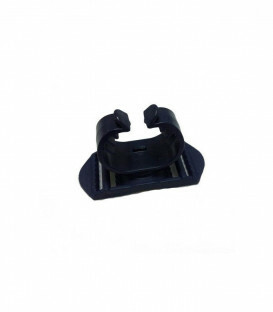 What's more, the pressure port is compatible with any type of CPAP tubing.